medium rotation ⟳: Daily Nugget #8: Destroyer, "The Music Lovers"
Given that this blog gets its name from a Destroyer lyric, it is appropriate and necessary to throw the spotlight on a Destroyer track. 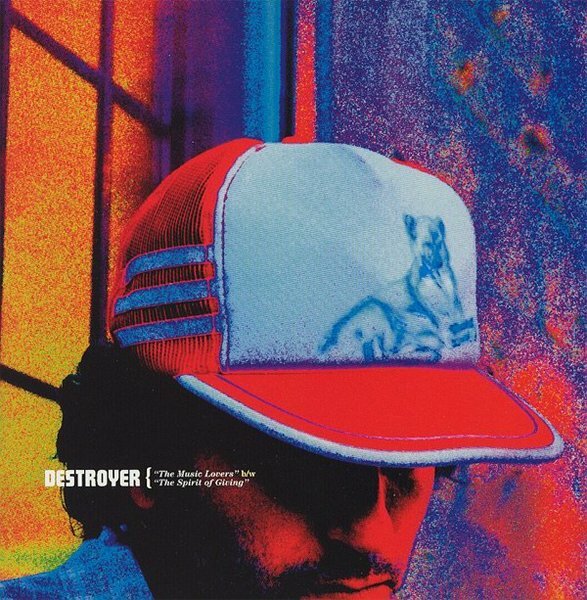 Everyone who knows me knows my obsessive affection for the music of Dan Bejar's Destroyer. I first heard Destroyer in February of 2002—I remember it quite clearly, driving over Seattle's Capitol Hill as the sun broke through the ever-present clouds (I was on a mission to acquire some tamales) during the glorious outro of "The Bad Arts"—and was shocked, horrified even, that a) I hadn't heard of this band previously; and b) that Destroyer wasn't making headlines and money. 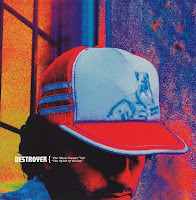 In retrospect, Destroyer's music, which (if you'll pardon the reference) sounds something like Wallace Stevens fronting the Spiders From Mars, is probably too wilfully obscure lyrically for mass consumption. But in 2002 I was serving time in grad school, and was delighted to find myself a new Dylan (I will argue, to the point of annoyance, that his City Of Daughters/Thief/Streethawk/This Night/Your Blues/Rubies string of albums is the Another Side/Bringing It All Back Home/Highway 61 Revisited/Blonde On Blonde/John Wesley Harding of the modern age). My friend and fellow cultist Brandon and I immediately started what we believe was the first Destroyer fan website (the long-gone streethawk.net) to preach the gospel. I am still a believer, and Bejar is still throwing daggers in the dark—check out his latest opus, the weirdo ambient techno (!) Bay Of Pigs EP. I love this version of the song so much more than the track on the album. Thanks a million for posting this…it is difficult to find.